So why offer up all this hard work for free? 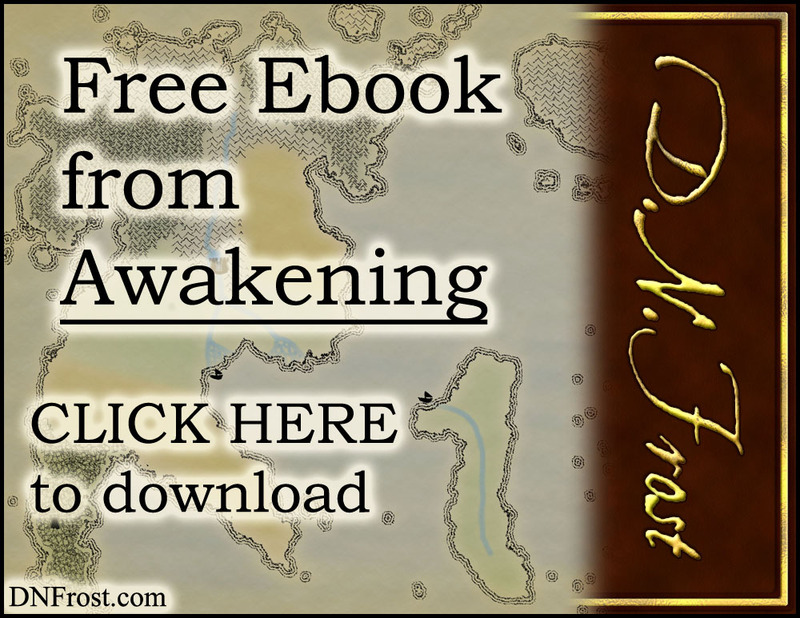 I believe that a great story is the best way to connect with fantasy fans and to bring my world to life for readers like you. To embark on your fantasy adventure in the Known World, please enjoy this exclusive sample of five chapters from my upcoming book. This is an exclusive invitation to start reading the second novel in my saga. The PDF download contains five of the novel's nineteen chapters, with seven of the book's 24 maps placed in narrative order alongside the story. Read it on practically any device, and decide for yourself if this adventure is right for you. This exclusive download also links to a number of supporting resources and longer blog posts, so you can delve deep into your favorite maps and prophesies. 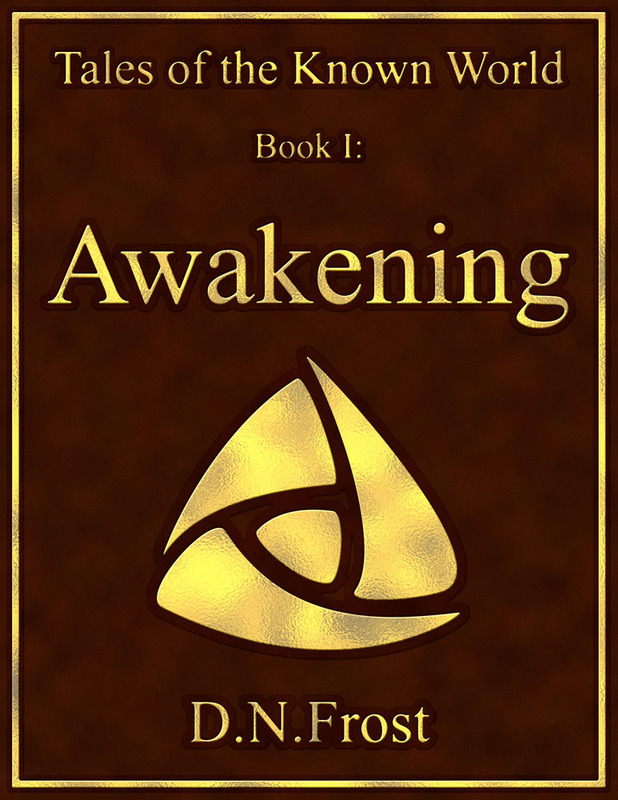 I'm proud to offer you this substantial ebook from Book 2 in my epic fantasy saga, and I hope you read this adventure and discover yourself within. 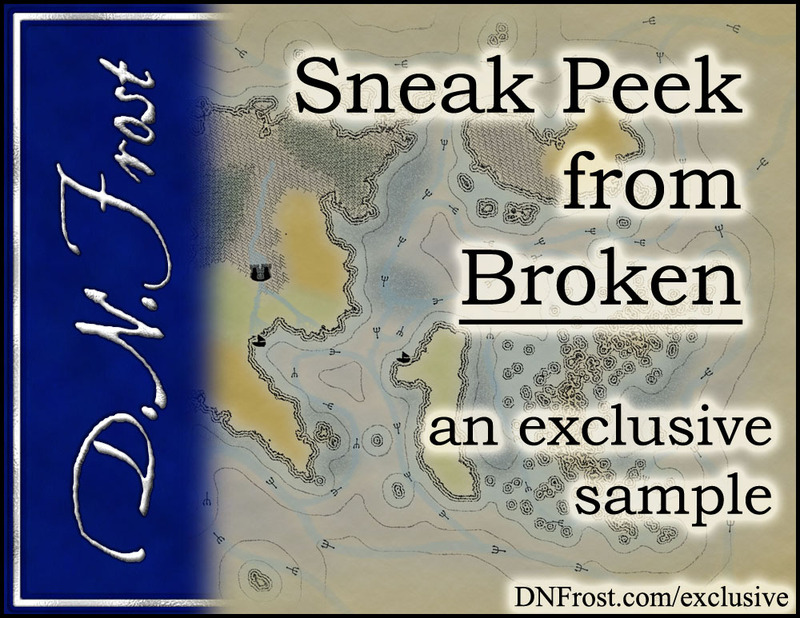 To download your Sneak Peek from Broken, enter your email above.